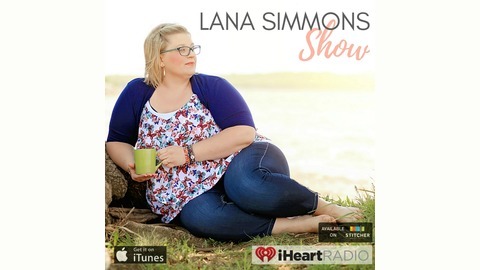 Welcome to the Lana Simmons Show! A podcast exploring stories of every day humans courageously muddling through difficult and unexpected life situations. Join Lana as she interviews people from different walks of life who are willing to share their stories. Lana is a retired military spouse, homeschooling parent, and newbie gardener. 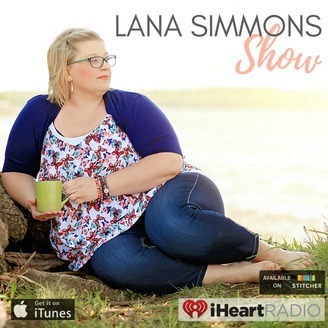 Connect with Lana at www.lanasimmons.com or lanasimmons36@outlook.com. We are quickly approaching the heart of the holiday season! It's easy to neglect our intuition (and energy) during this time of year due to all the commitments that come with the holidays. On today's show, Ivy Felicia, of Me, My Body & Love, and I discuss what intuition is and what it feels like in your body, that we have options (whether we like to think we do or not), and how to manage our energy and levels of stress.